It's Canberra's birthday this week so what better way to celebrate than with a wine of its own. 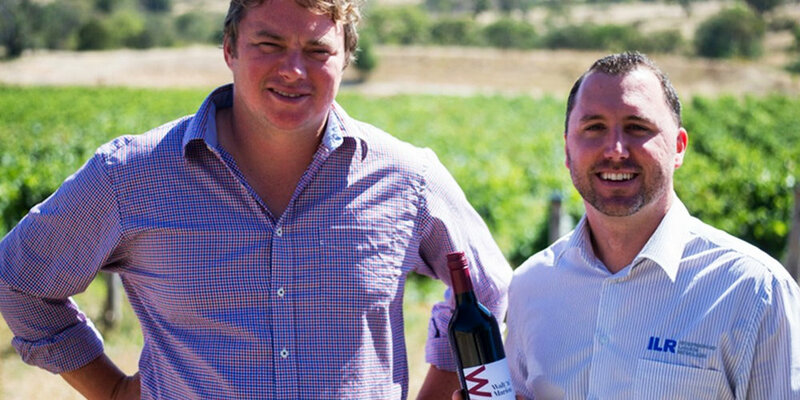 Winemaker Nick O'Leary and Local Liquor have teamed up to create Canberra its own wine - a shiraz. "Local Liquor approached me to make a shiraz for them and I sourced the shiraz from local growers that I've been working with for the last 10 years to make them the wine," O'Leary said. "It's typical of the Canberra region, it's medium-bodied, it's very peppery and spicy and it's pretty much the quality that can be drunk now or cellared." They put it to the public to name the drop, asking, "If Canberra was a bottle of wine, what would you call it?". The winning name is Walt 'n' Marion, a nod to the city's designers Walter Burley Griffin and wife Marion Mahoney Griffin, and the winning entry came from local Bernie Yates. Walt 'n' Marion is available to buy from all Local Liquor stores across the ACT and New South Wales - but there's only 6,000 bottles so get in quick.